WATCH: Mbappe Turns On Afterburner To Score PSG’s Second! WATCH: Kimpembe Scores A Corner At The Back Post! 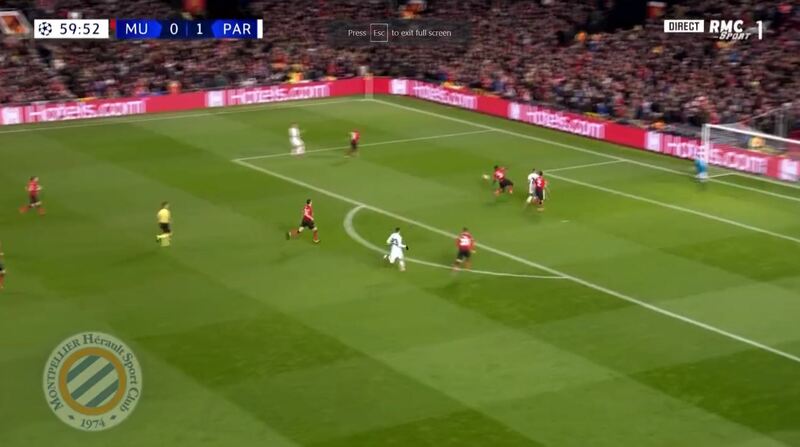 Look at the change in speed from Mbappe to get in between the defenders so fast. Is the honeymoon finally coming to an end?